The film stars Teresa Palmer as Rebecca; Gabriel Bateman as Martin; Billy Burke as Martin’s father, Paul; Alexander DiPersia as Rebecca’s boyfriend, Bret; and Maria Bello as Sophie. “Lights Out” marks the feature film directorial debut of David F. Sandberg, who directed the film from a screenplay by Eric Heisserer, based on Sandberg’s own short film of the same name. 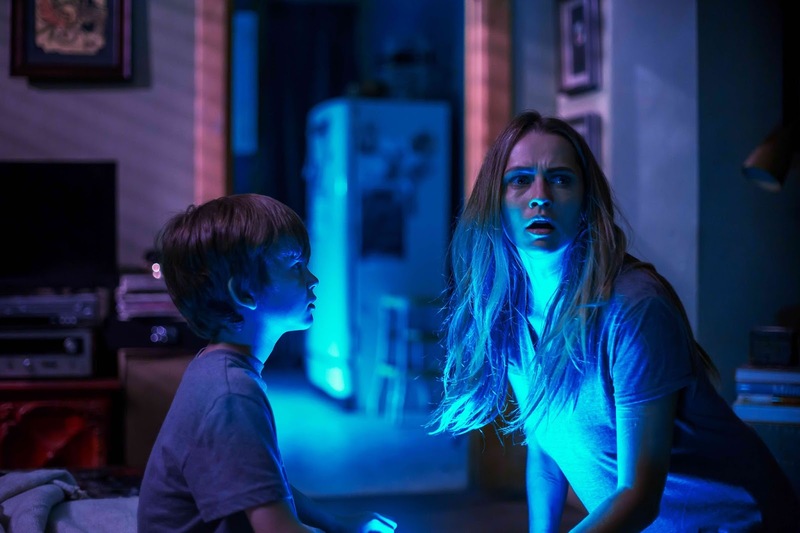 Slated for release across the Philippines on July 21, “Lights Out” is distributed by Warner Bros. Pictures, a Warner Bros. Entertainment Company.